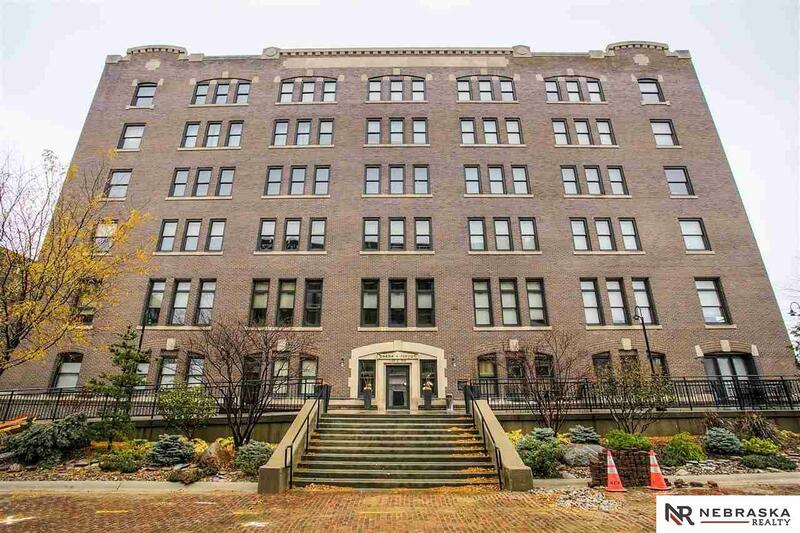 Spacious 5th floor/South facing 3 Bedroom/2 Bath Downtown Condo (1550 sq ft) with exposed brick, maple floors, high ceilings & natural light. Master Suite has walk-in closet, full bath, double vanities, whirlpool tub & tile shower. Kitchen: marble counter tops, stainless appliances, & gas cook-top. Laundry: new full size washer/dryer. 2 secure, indoor, heated parking spaces & storage unit. Service One Home Warranty. AMA.